Samsung Electronics is expected to forecast a record third-quarter profit on Friday, thanks to the strong market for memory chips, and as mobile earnings bounce back from last year’s costly withdrawal of the Note 7. 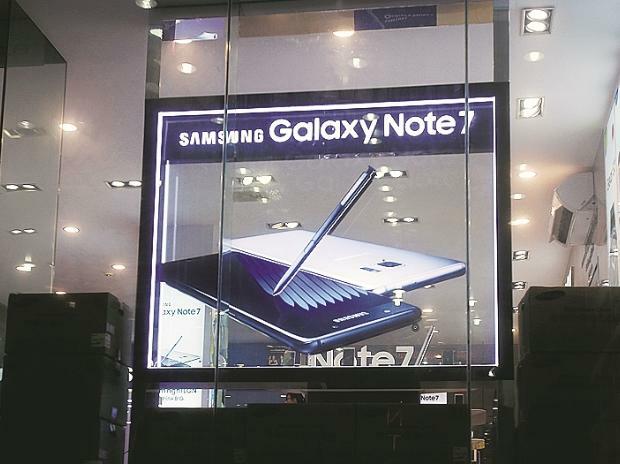 The world’s biggest maker of memory chips and mobile phones has been the chief beneficiary of the sizzling semiconductor market, as mobile devices and servers demand ever greater processing power. Samsung’s July-September operating profit is expected to rise to 14.3 trillion won ($12.51 billion), according to a Thomson Reuters survey of 19 analysts. That is nearly three times the 5.2 trillon won posted a year earlier and slightly better than the previous quarter’s 14.1 trillion won. The Apple rival will issue its earnings guidance early on Friday. Strong global demand for Dynamic random-access memory (DRAM) chips will continue to outpace supply in 2018, while demand for NAND flash chips exceeded supply for six straight quarters as of last month, DRAMeXchange, a division of data provider TrendForce, said. Samsung’s mobile division is seen posting operating profit of about 3 trillion won, compared to just 100 billion won in the third quarter of 2016. Pre-orders for the Note 8 hit the highest-ever for the Note series. Lower liquid-crystal display (LCD) panel prices, as well as one-off costs, are expected to weigh on Samsung’s display business during the third quarter, analysts said.